Read the full story of how Slovak Telekom improved performance, motivation, transparency and quality in the contact center―and the back office. 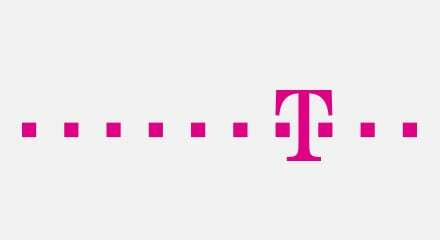 Slovak Telekom offers voice and data services, as well as provides broadband and operates the digital TV Magio service. The company wanted to overhaul their customer service operations and improve the customer experience. They sought to reduce costs, meet SLAs, improve agent effectiveness and boost employee productivity in their mobile operations. To meet these challenges, Slovak Telekom turned to Genesys. Now, front- and back-office operations have been transformed. Supervisors can centrally manage employees’ individual skill levels for calls and tasks in one distribution system. Tasks are automatically “pushed” to available, appropriately skilled agents, as opposed to agents self-selecting their choice of easier tasks. “Genesys makes sure we distribute tasks, reminders, and follow-ups at the right time to the appropriate agent,” said Michaela Prajslerova, Planning and Monitoring Manager at Slovak Telekom. Thanks to the steady flow of work based on business objectives and the business value of each task, Slovak Telekom now has a clear view of service levels, employees’ availability, and utilization of agents―all of which has ensured optimized customer service and a superior customer experience.